Farid Zakaria is an associate in the Los Angeles office of Bremer Whyte Brown & O’Meara, LLP. His practice focuses on general civil litigation. Prior to law school, Mr. Zakaria attended the University of California at Berkeley where he obtained a Bachelor of Arts degree in Molecular and Cell Biology and History. Mr. Zakaria then attended Santa Clara University School of Law, where he served as a symposium editor on the Santa Clara Law Review and obtained a Certificate in High Tech Law with honors. While in law school, Mr. Zakaria served as a judicial extern to the Honorable Magistrate Judge Trumbull of the United States District Court for the Northern District of California. Prior to joining Bremer Whyte Brown & O’Meara, Mr. Zakaria worked as an associate at a Los Angeles firm practicing civil litigation. His practice focused on representing both plaintiffs and defendants in products liability, intellectual property, and class actions, in state and federal courts. 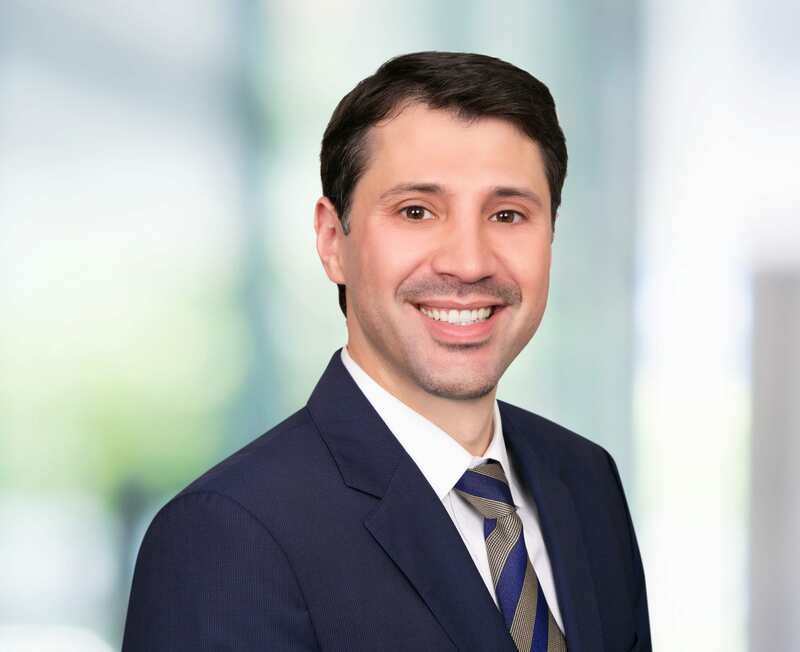 Mr. Zakaria’s current practice at Bremer Whyte Brown & O’Meara includes representing clients in personal injury, construction defect, and general civil litigation matters.